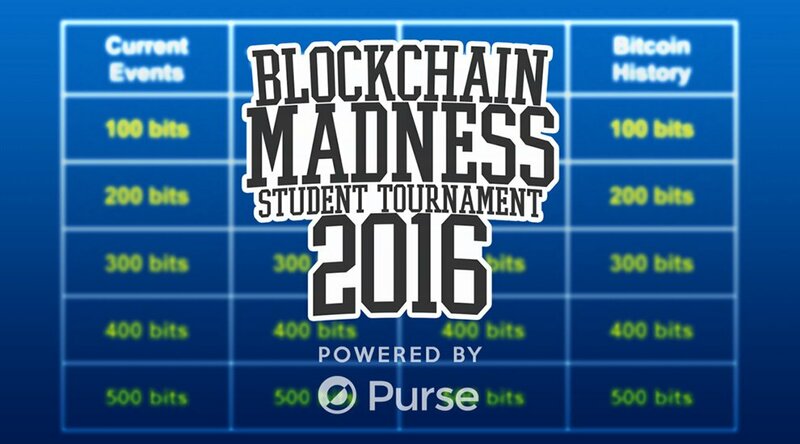 The first annual Blockchain Madness, a live-streamed cross-campus student trivia tournament hosted by the Blockchain Education Network, starts March 15. Six teams of blockchain and Bitcoin all-stars from elite universities across North America will compete in this year’s tournament, fighting for the Blockchain Cup and prestige. Teams from the Massachusetts Institute of Technology, New York University and the University of California-Berkeley representing the United States will battle it out against three Canadian teams from the University of Toronto, Wilfrid Laurier University and Queen’s University. Since there are three Canadian teams versus three American teams, a bit of friendly competition has been created. 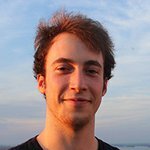 “I’m very excited for our club to represent Canada and to test my knowledge against other Bitcoin enthusiasts from across North America,” Alex Altman, one of the founders of the Laurier Bitcoin Club, told Bitcoin Magazine. 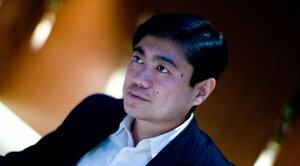 Nchinda, the executive director of the MIT Bitcoin Club, adds that "BEN is showing promise to realize the goal of a network of clubs interested in the research and development of blockchain technology in a way CCN [College Cryptocurrency Network] never did. I await the next challenge." There will be three head-to-head matches, and the winning team from each will compete in a final round. Each match is set up in a similar way to a Jeopardy game. There are four categories with five questions in each category. Teams alternate choosing which question is asked and both teams are able to answer each question. If the team answers the question correctly, it is awarded points, and if it answers incorrectly it loses points. There are a few variations from a typical Jeopardy game. There are two “DISRUPT” tiles, where the tile has a multiple of the number of points, or other fun variations to present unknown elements into the game that can help a team catch up or cement a victory. The last tile is called a “Last Chance,” and each team is able to wager as many points as it has up to that point before seeing the question. Purse.io is the title sponsor of the event, and to celebrate, each campus is being given a refferal link for their campus, with a prize for the team that creates the most buzz. In addition, for two weeks leading up to the event, the Blockchain Education Network will post trivia questions daily to Twitter. Each question will have a certain value attached, and it will tally the scores from the community and create a scoreboard. Whoever has the most points by the start of Blockchain Madness will receive a prize.